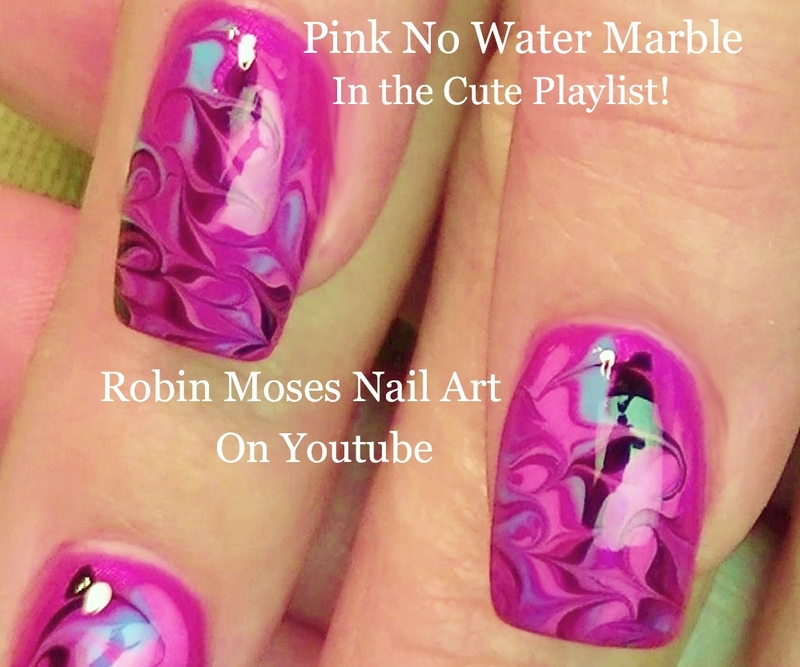 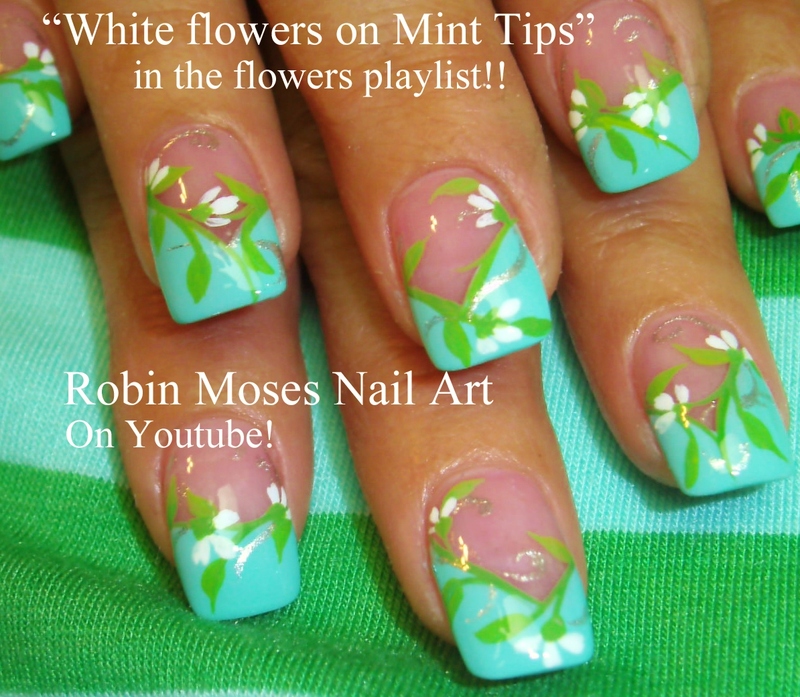 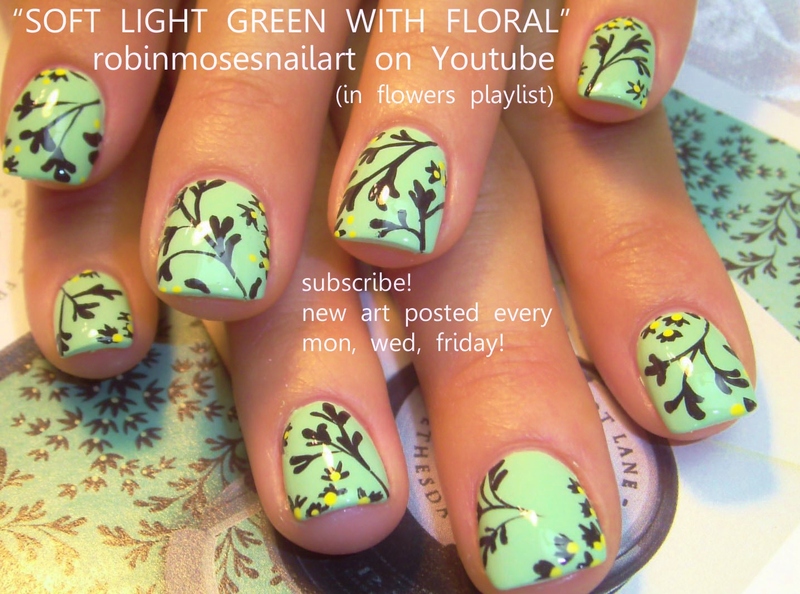 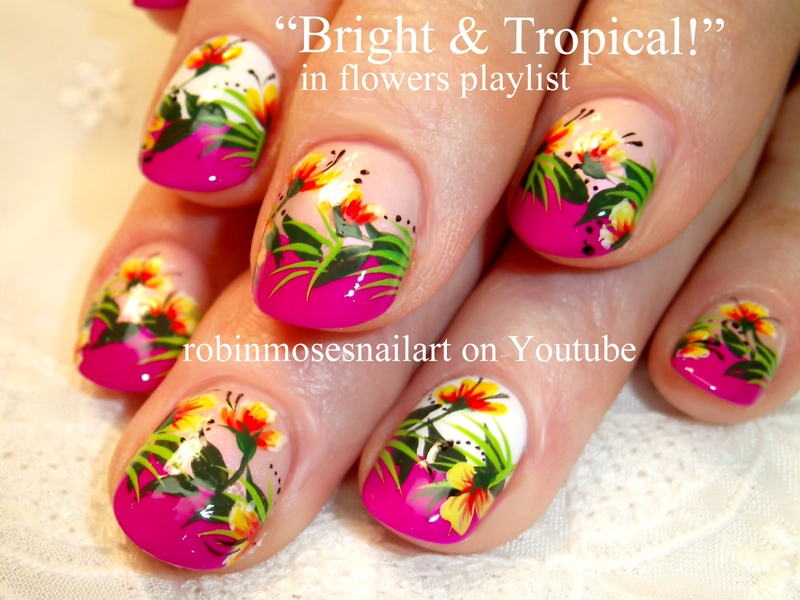 Elegant Nail Art Playlist | Easy Formal Nail Designs | Nail Tutorials for Wedding Nail Art, Prom Nails and Ideas for beginners to advanced Artists! 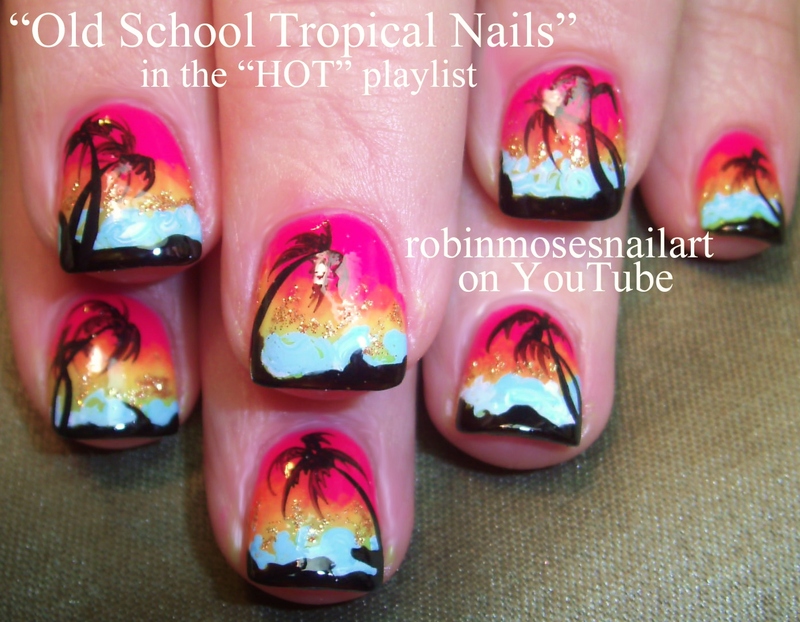 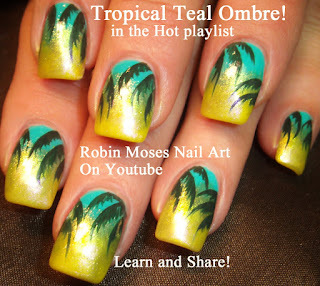 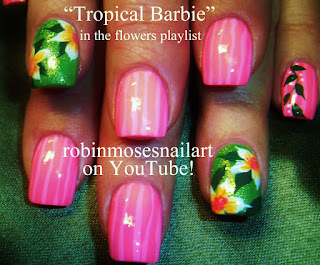 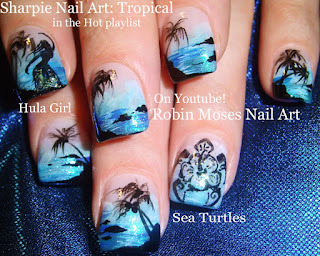 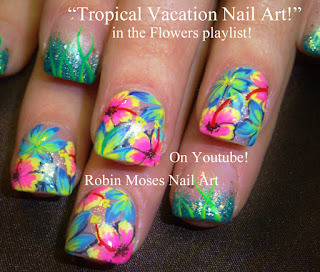 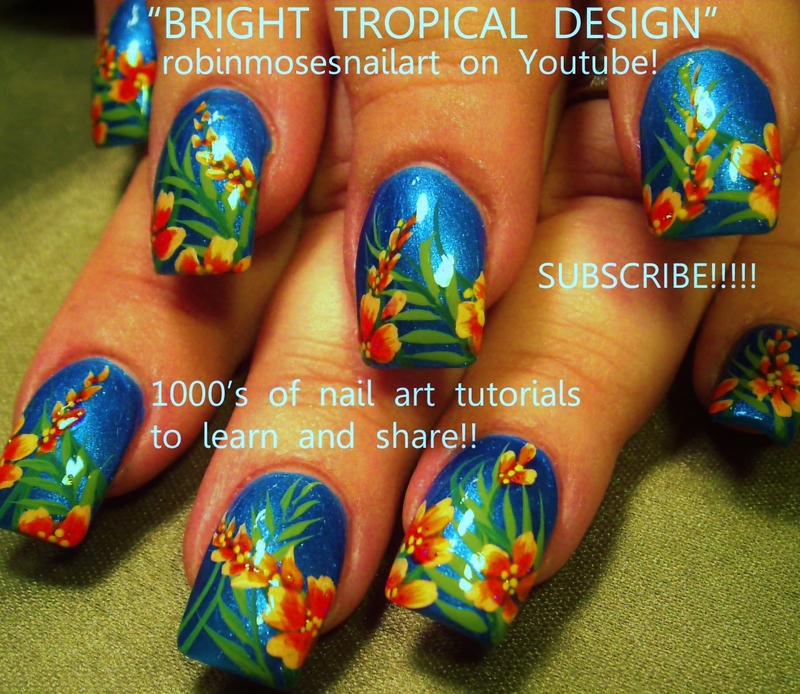 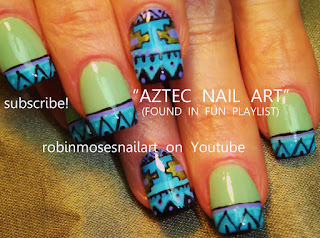 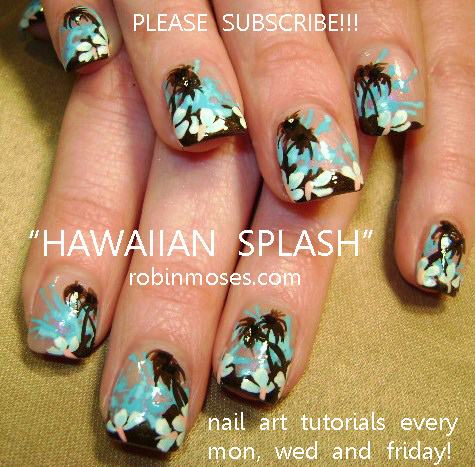 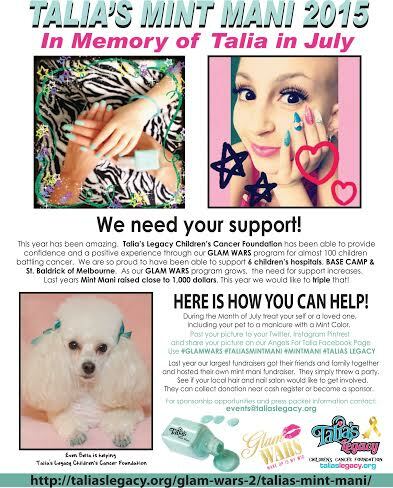 Tropical & Trendy Teal Nails to Try! 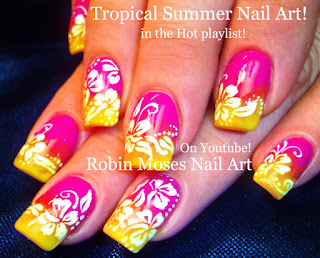 Summer Nail Art To Celebrate the Sun! 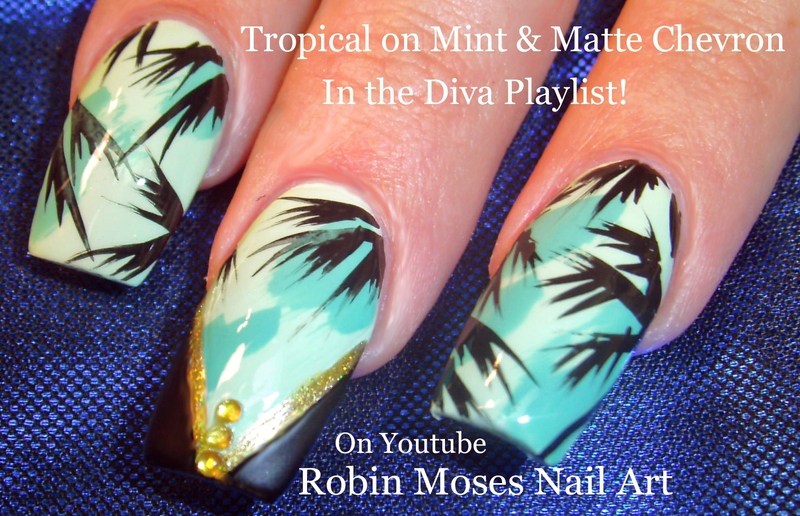 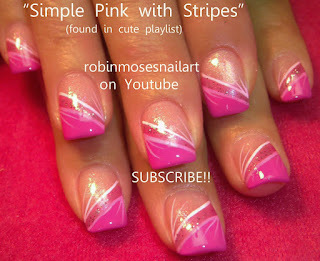 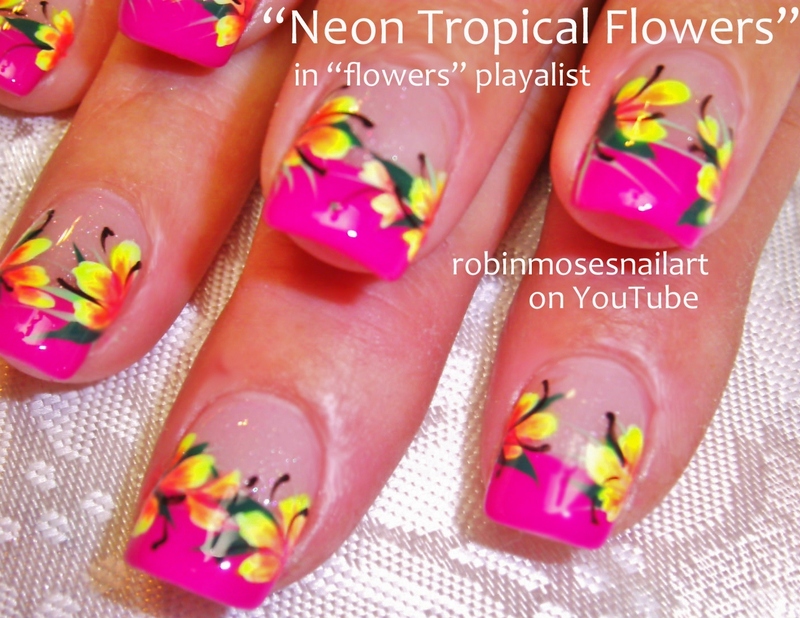 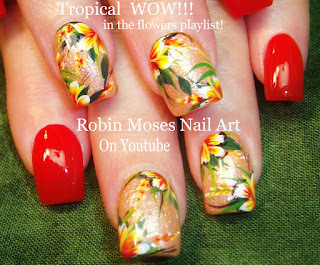 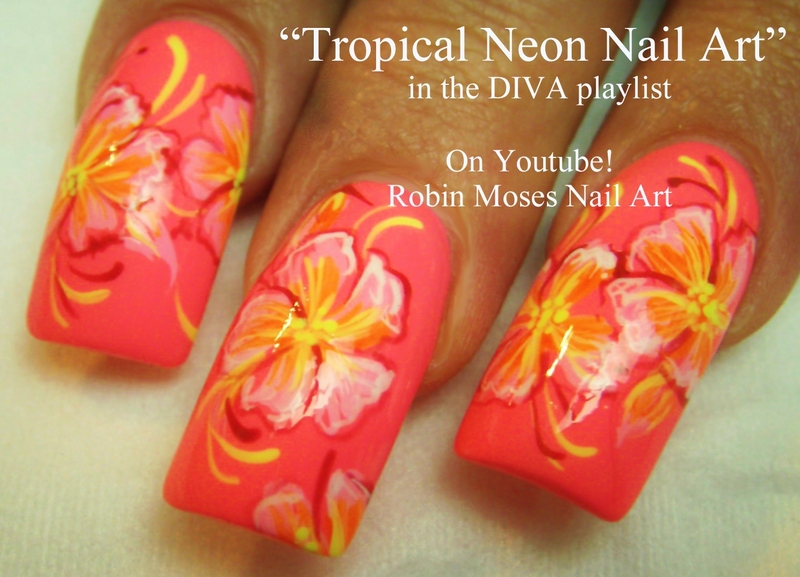 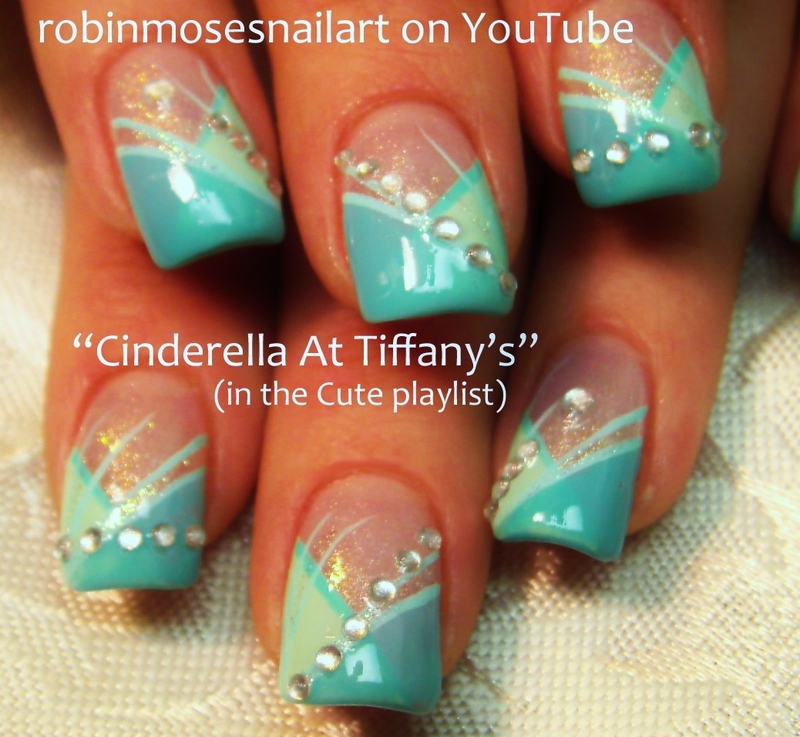 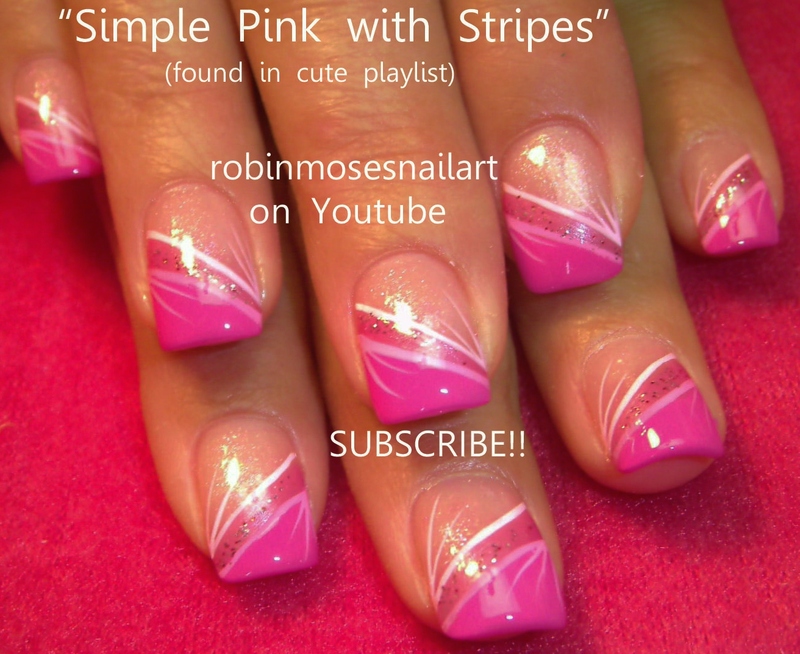 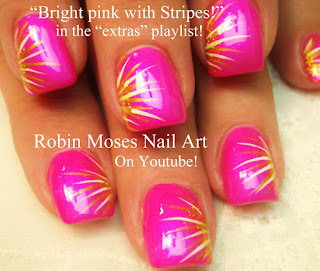 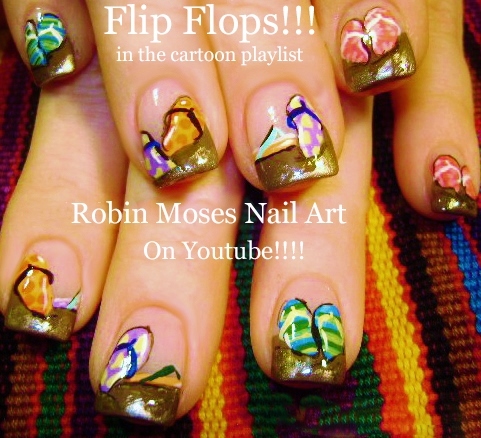 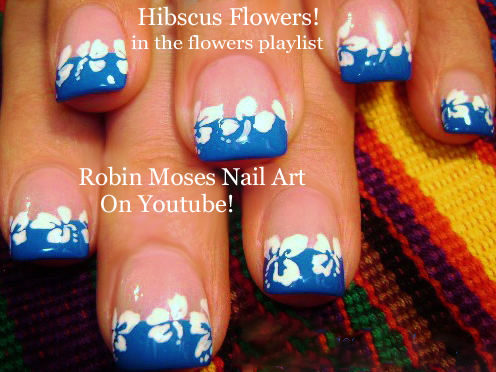 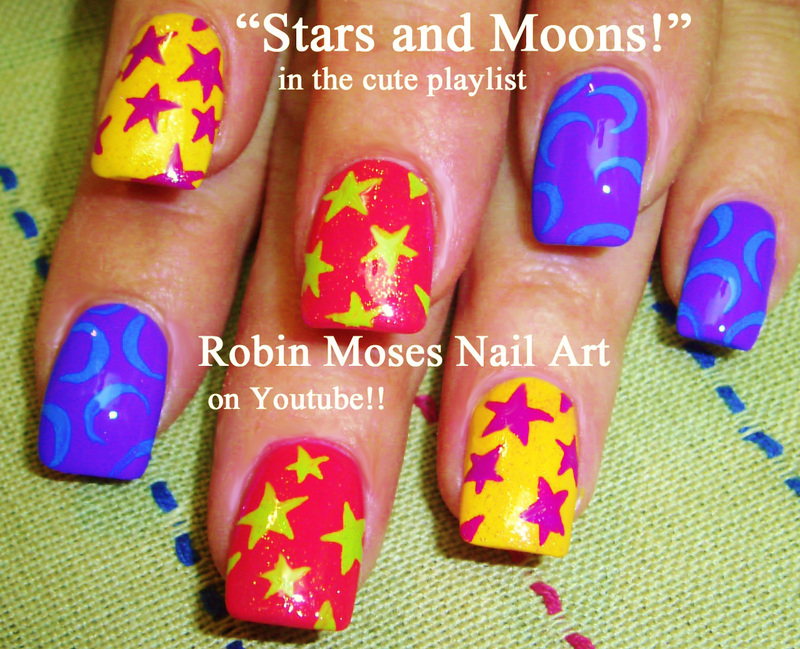 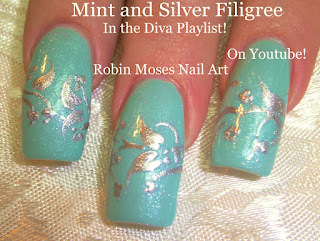 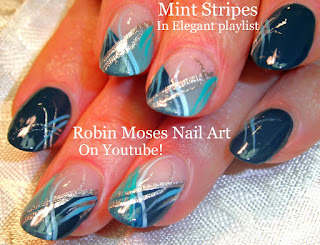 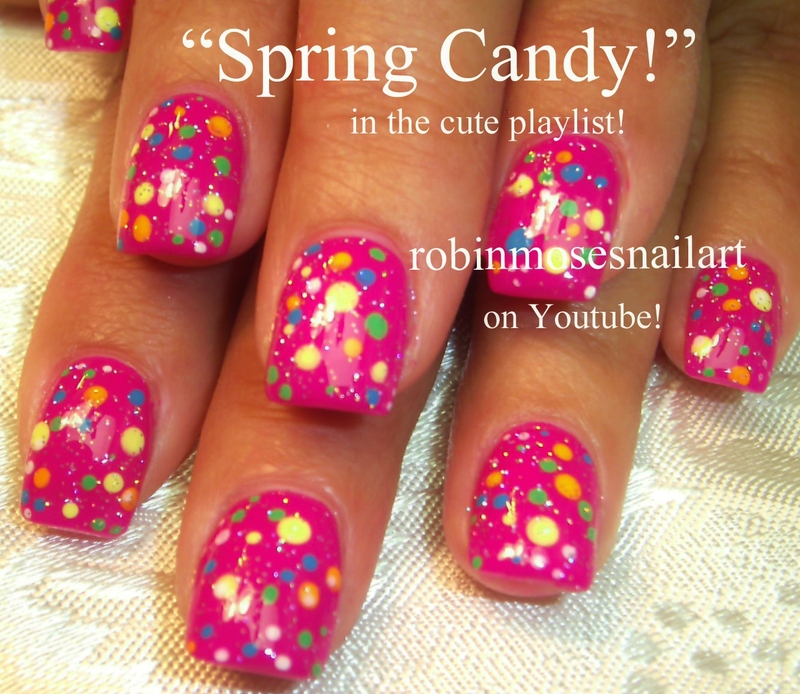 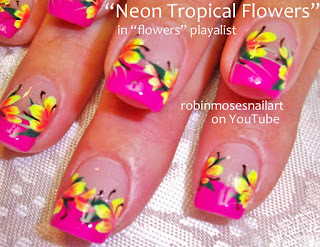 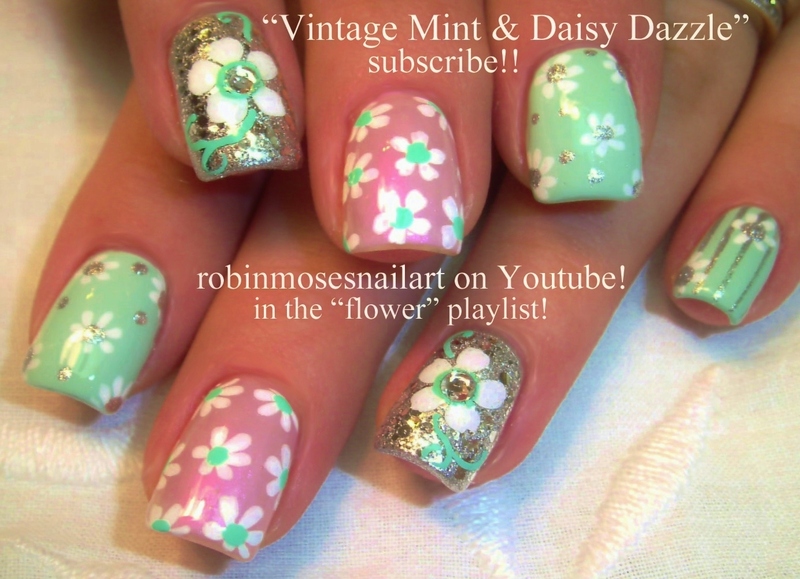 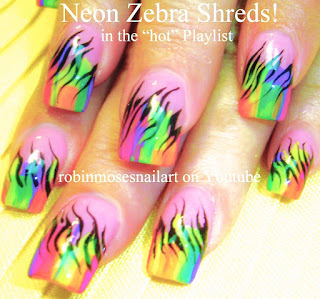 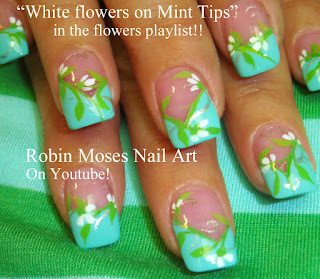 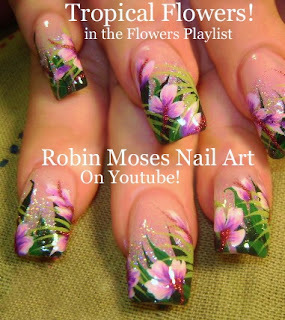 Diva Nail Art Playlist | Long and Lush Designer Nails with Diamonds Bling | Nail Ideas for Beginners & Advanced Nail Techs! 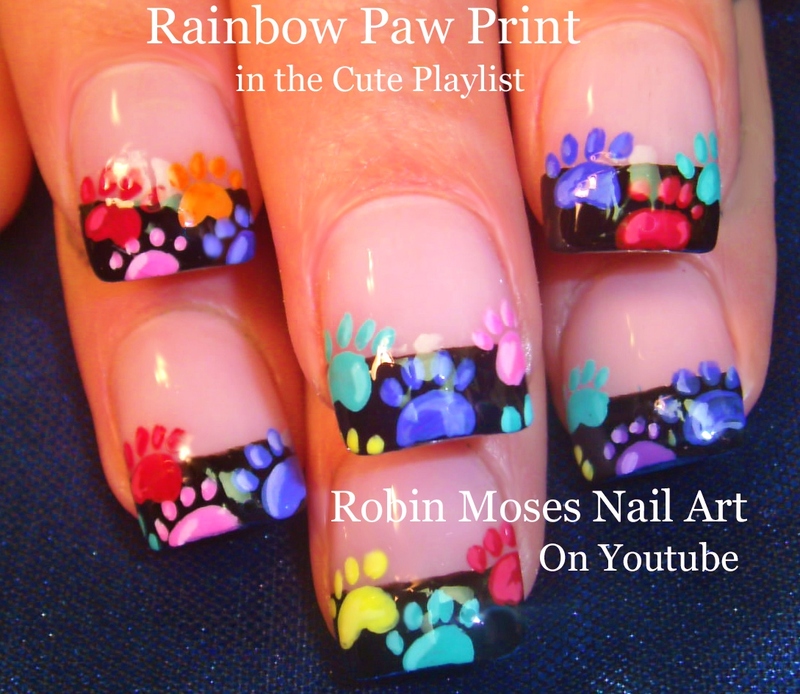 Rainbow Animal Paw Prints! 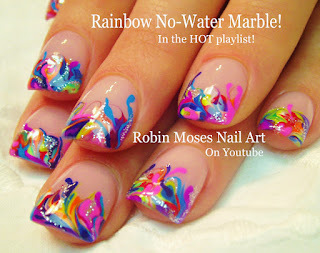 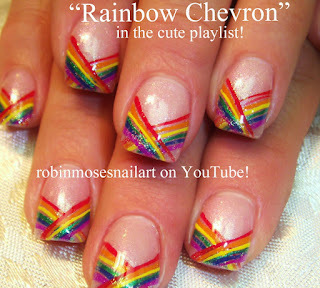 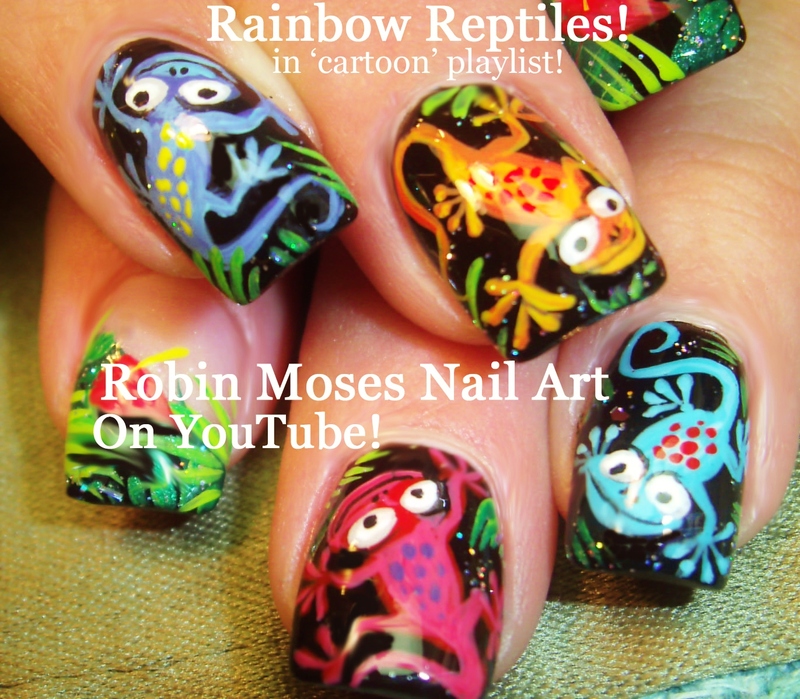 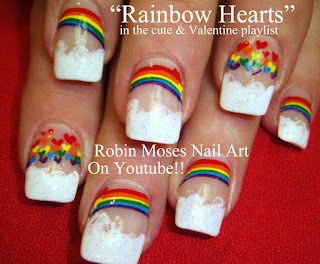 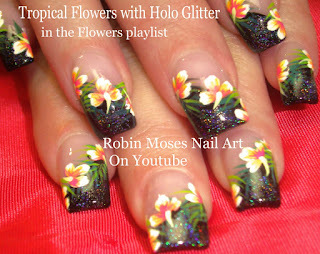 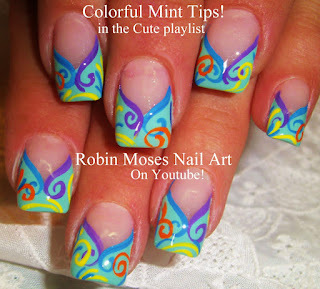 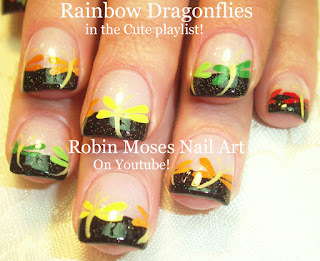 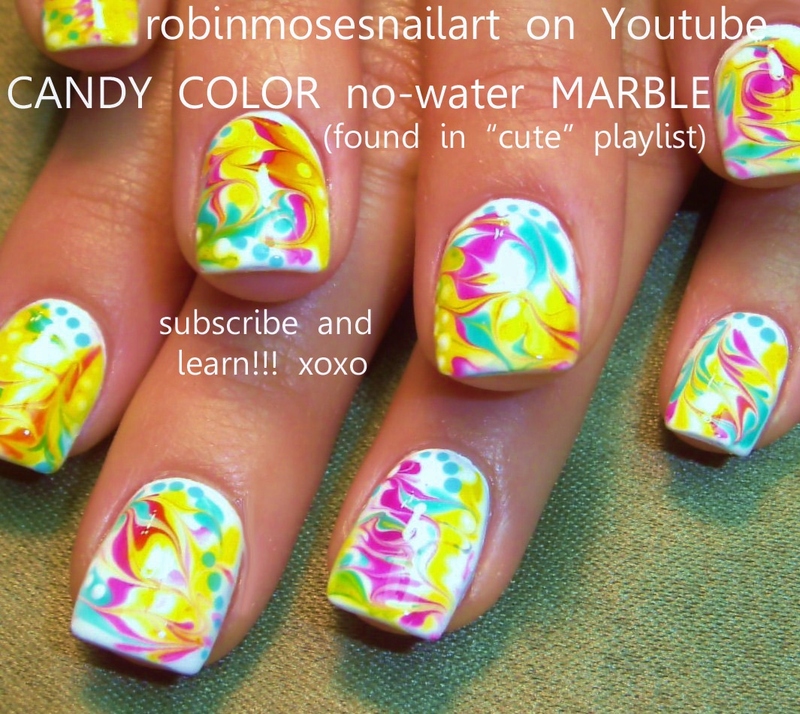 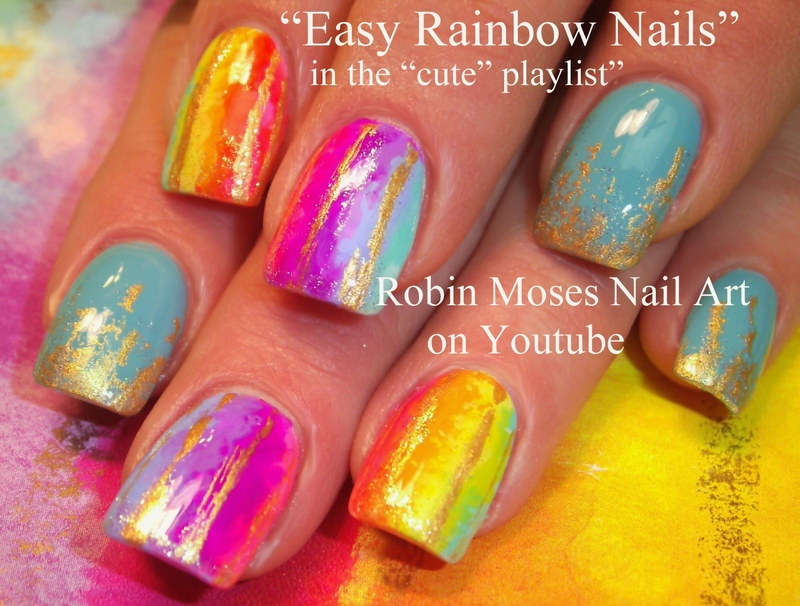 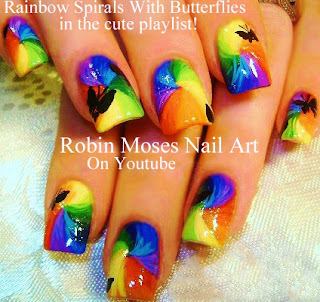 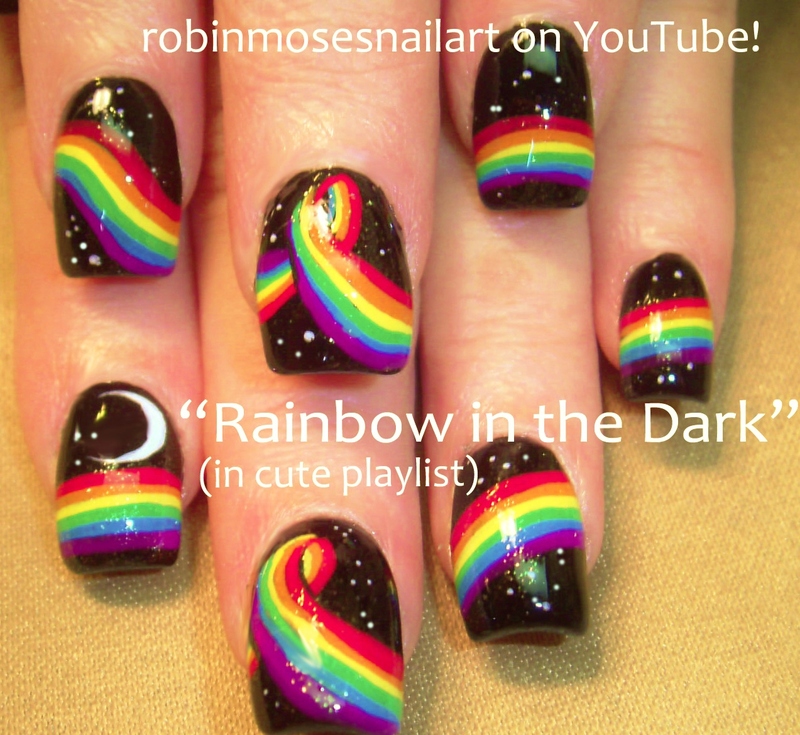 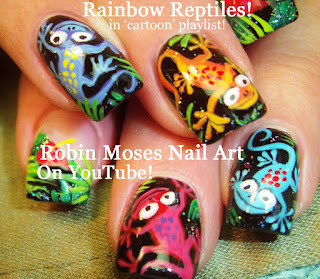 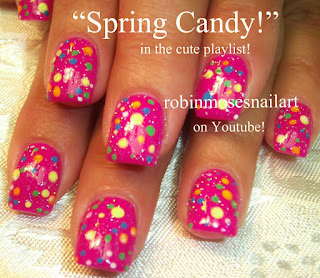 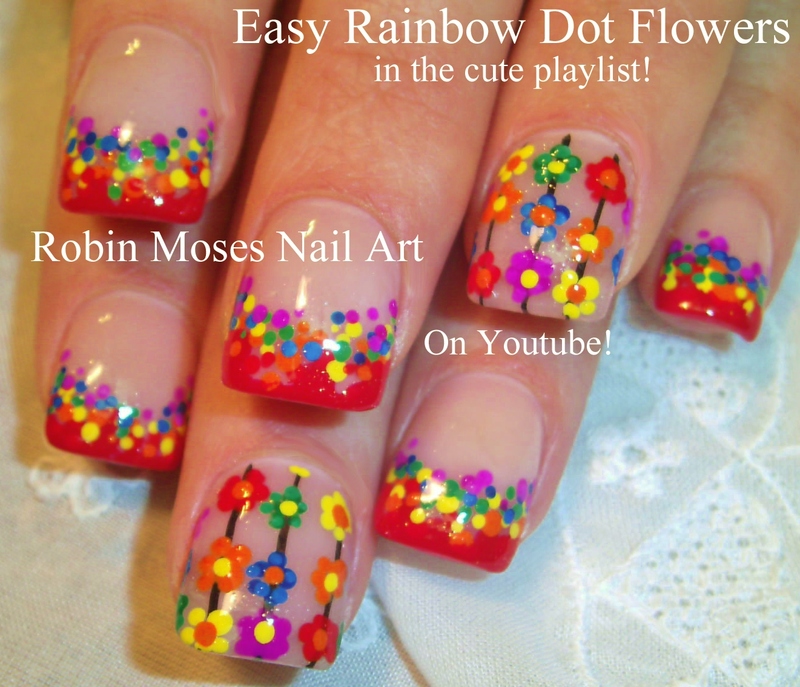 Super Cute Rainbow Nail Art Design Ideas up on my Blog for Monday! 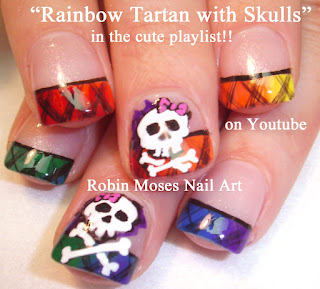 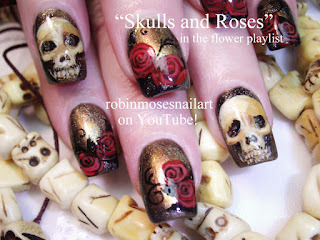 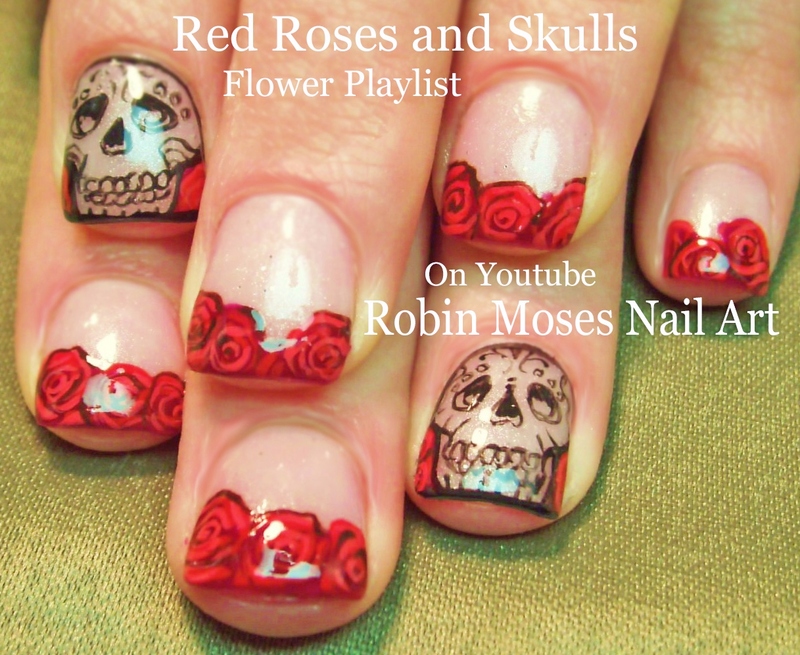 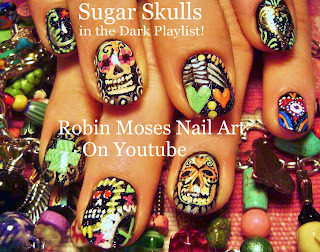 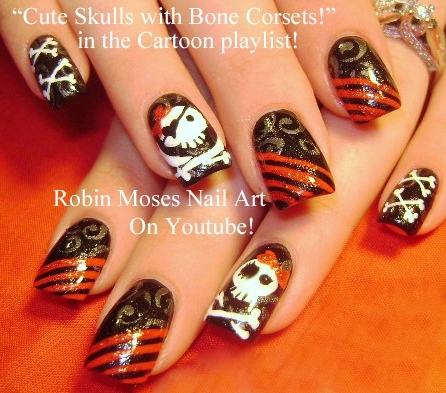 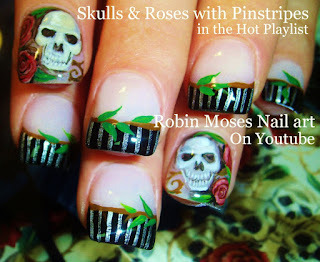 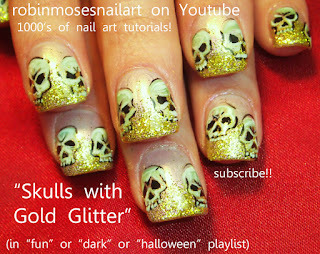 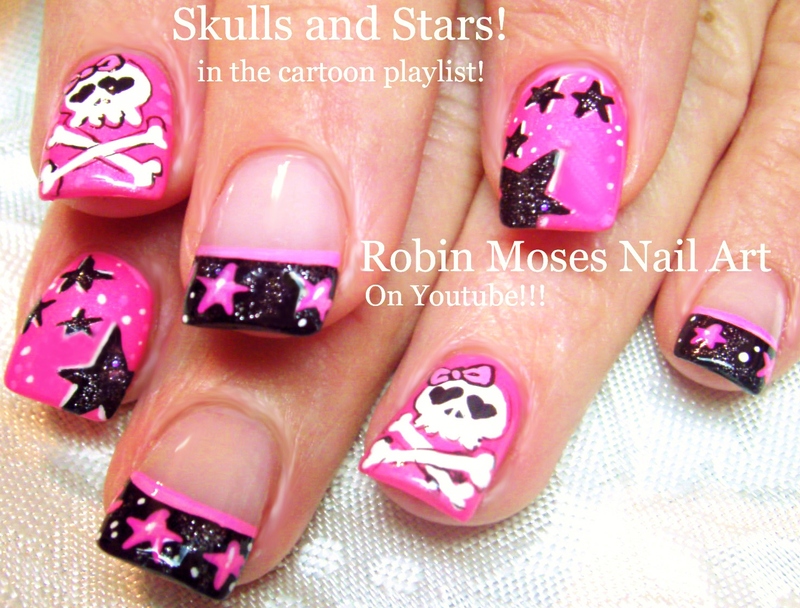 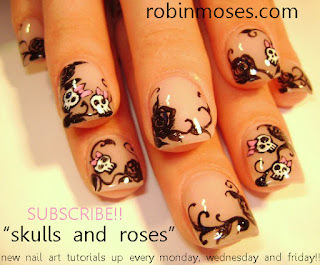 Lots of little trendy Skull Nail Art Design Ideas for summer!!! 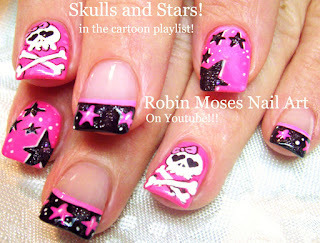 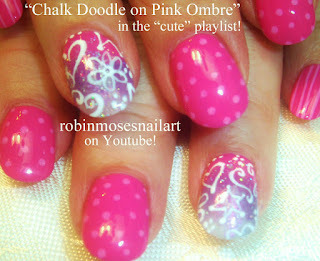 Todays Nails in pink black and white!